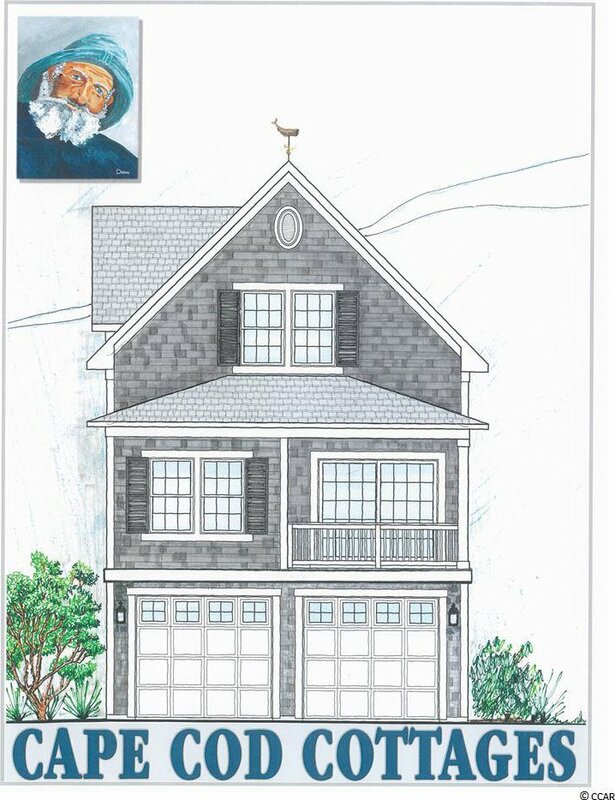 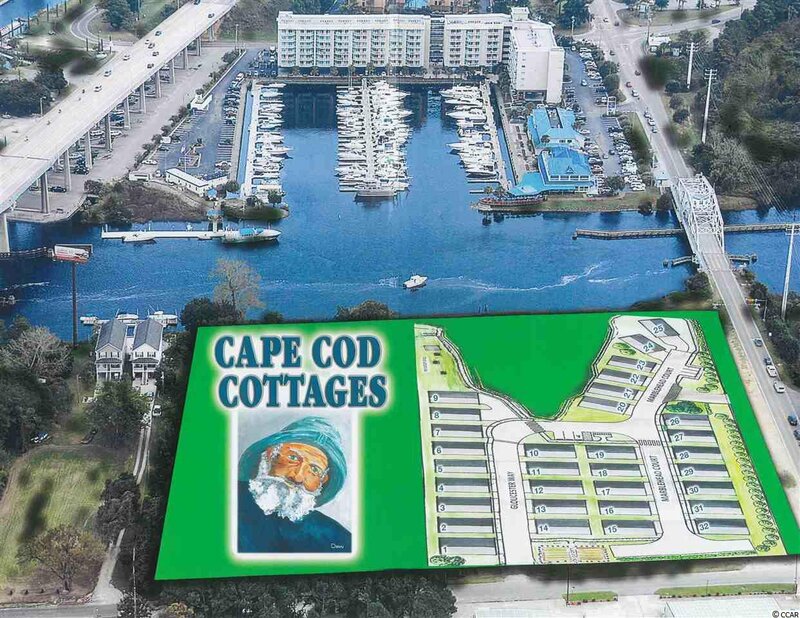 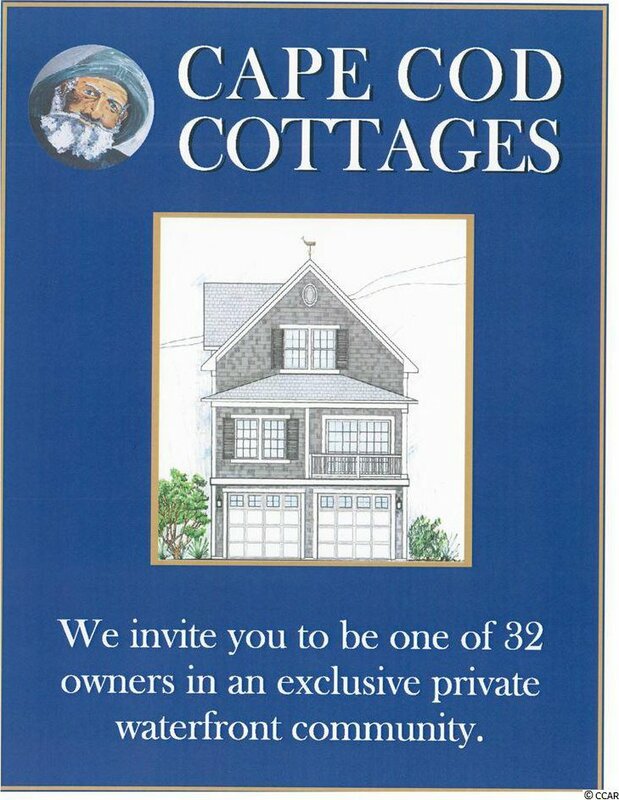 Now Pre-Selling "Cape Cod Cottages a Water Front Community situated on the Intercoastal Waterway," Reserve Your New Home Today! 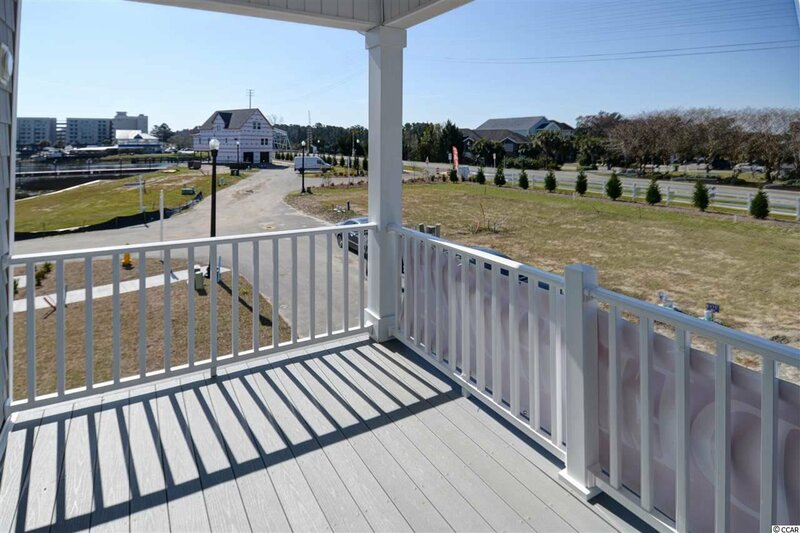 Enjoy the beautiful views of the marsh and the Intercoastal Waterway from your porch. 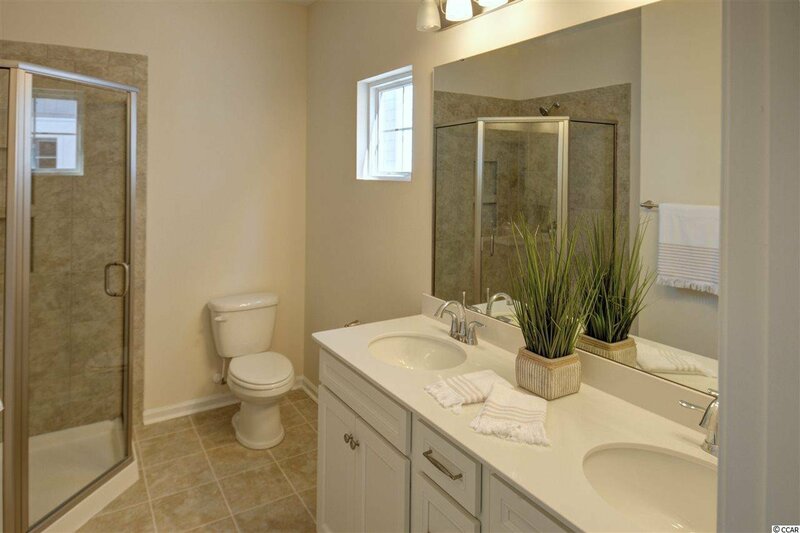 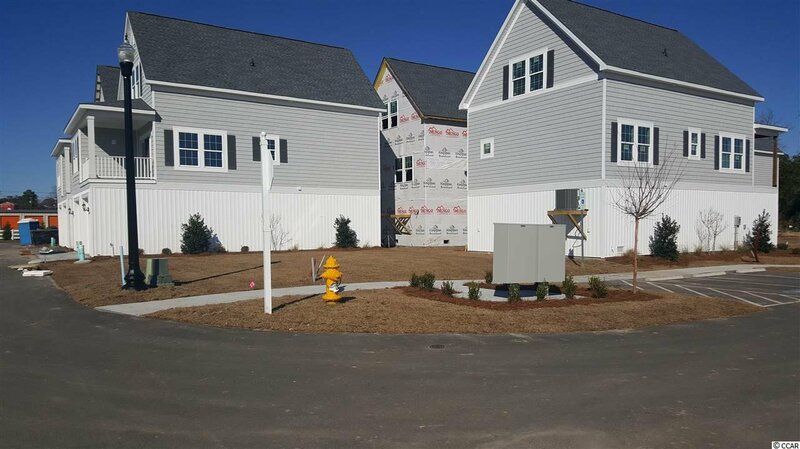 Our quaint community consists of only 32 homes. 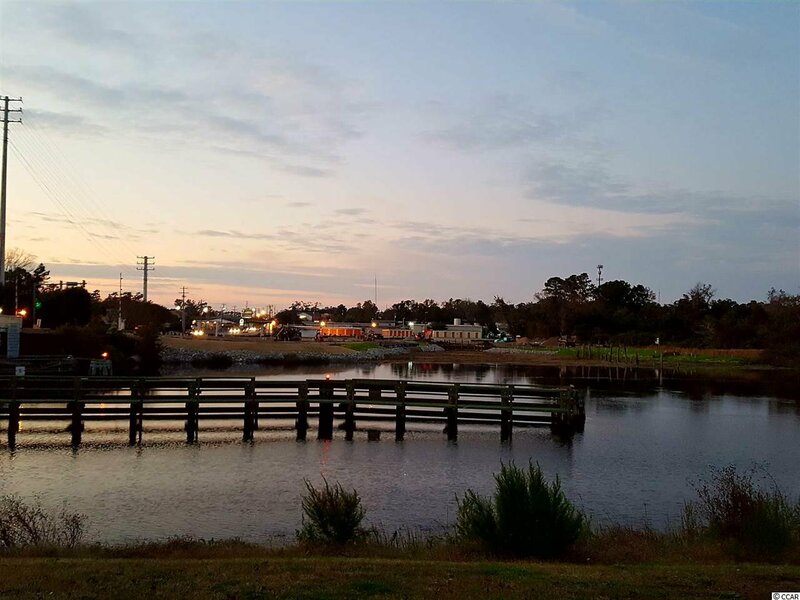 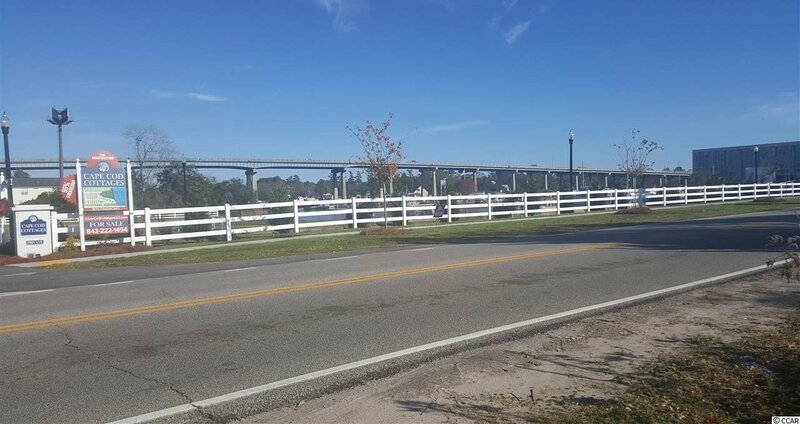 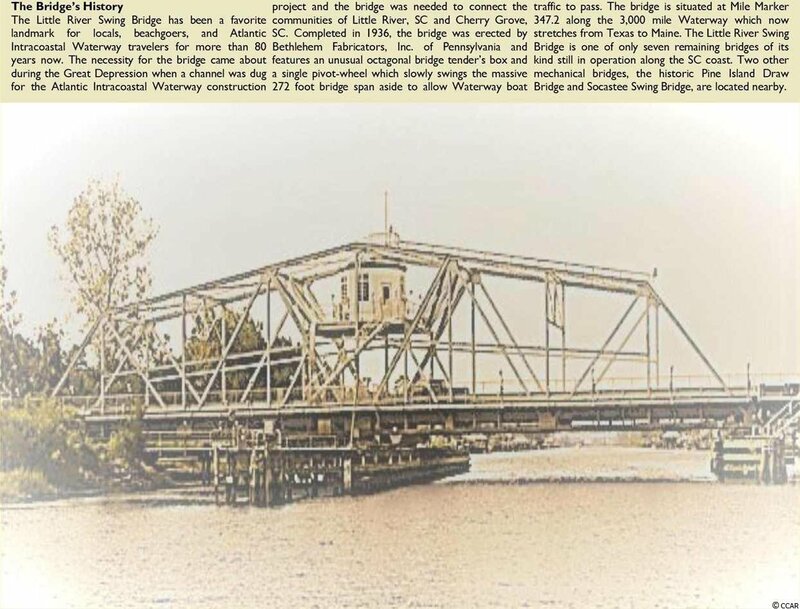 The Cottages are situated in Little River directly on the Intercoastal Waterway. 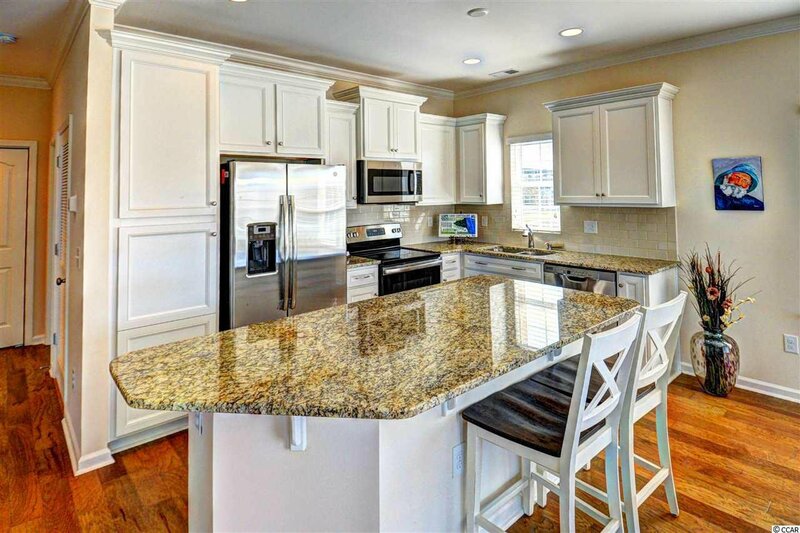 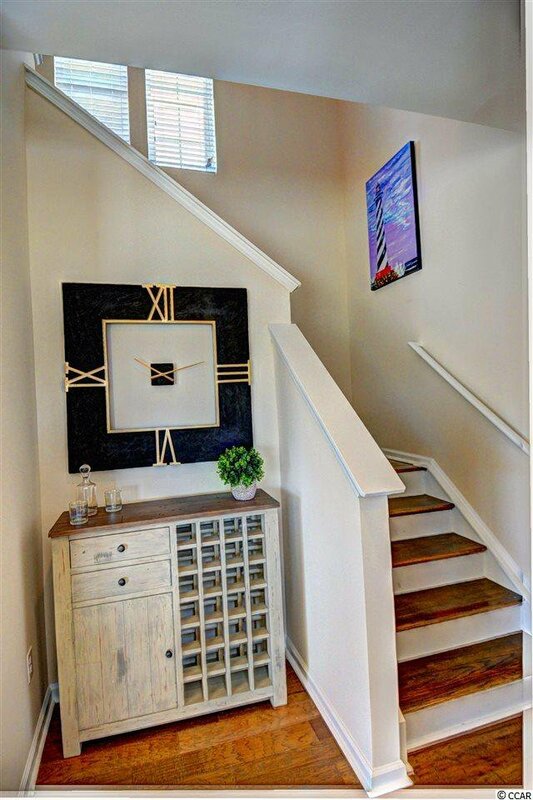 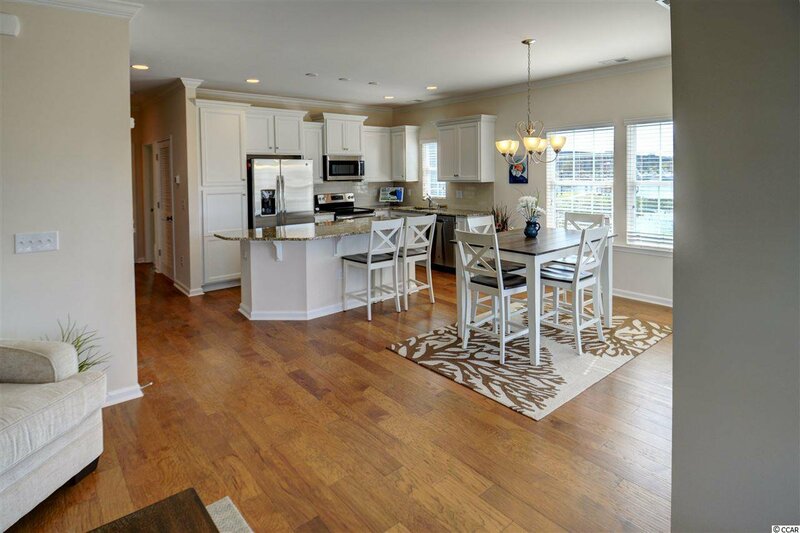 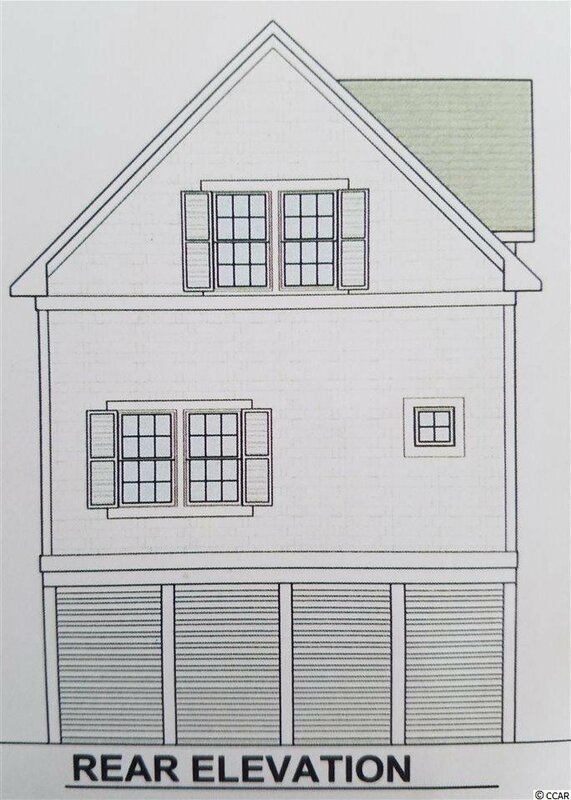 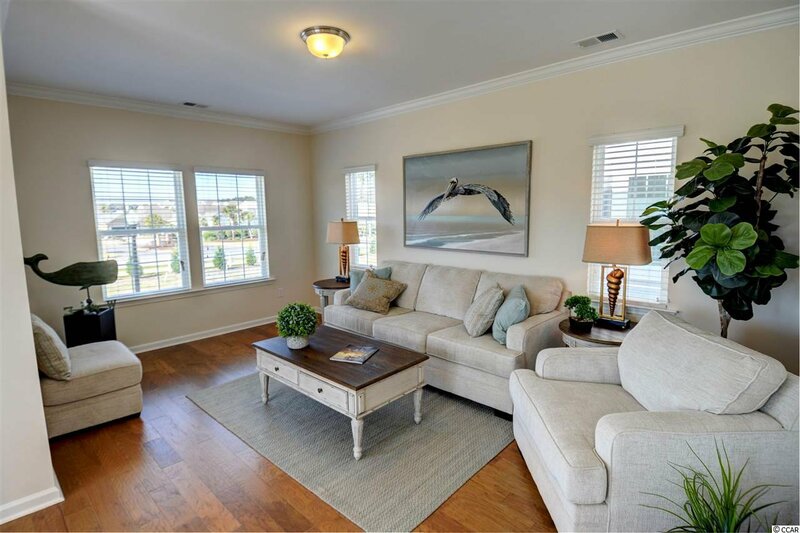 You will fall in love with open floor plans and the true feel of a New England style neighborhood. 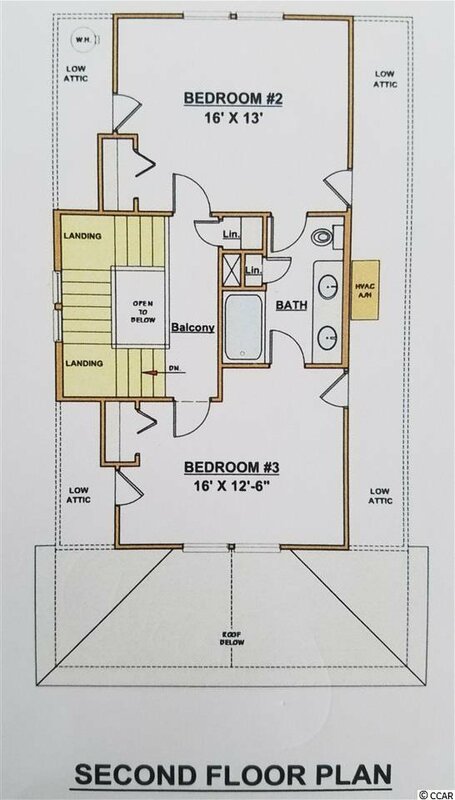 Featuring • Open floor plan with lots of windows • 9 foot ceilings on all floors • Ceiling fans • Crown molding in the living-room, dinning room & master bedroom • Granite counter tops in the kitchen • Stainless steel kitchen appliances with designer cabinets • Brushed nickel fixtures throughout • Tiled showers along with Comfort height toilets • Upgraded wood flooring in the living areas • Spacious master & guest bedrooms include Jack & Jill style bathroom • Garage doors with opener and parking space for up to 3 cars. 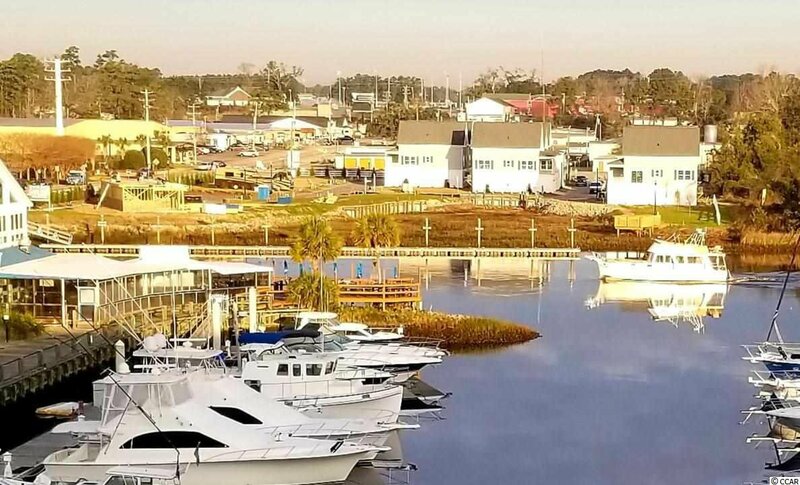 Enjoy the private dock's with your family and friends, there is plenty of dock space to dock your boat. 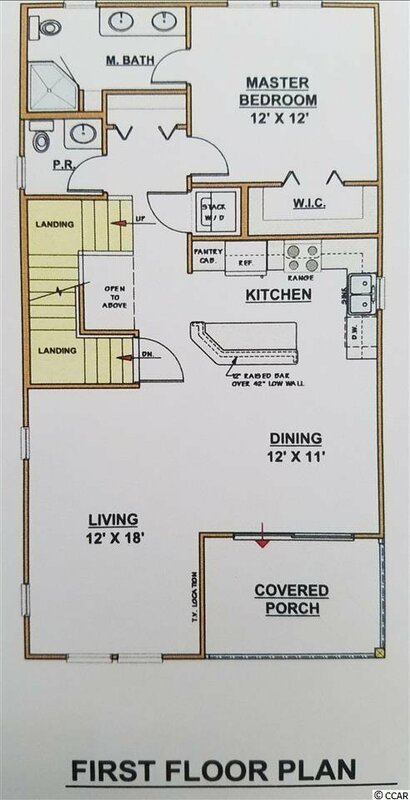 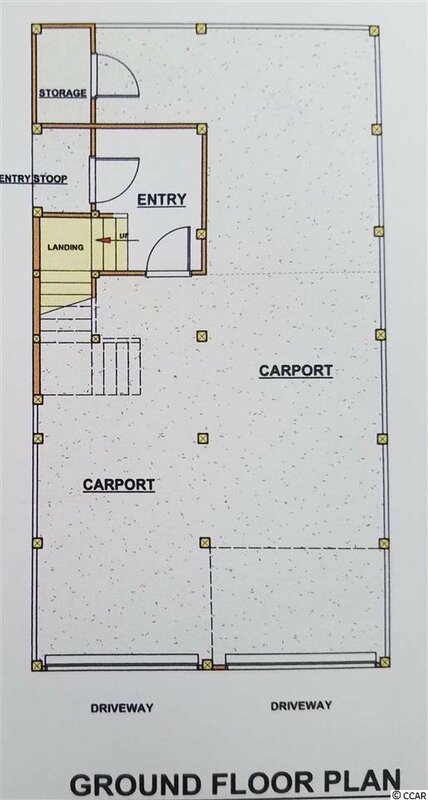 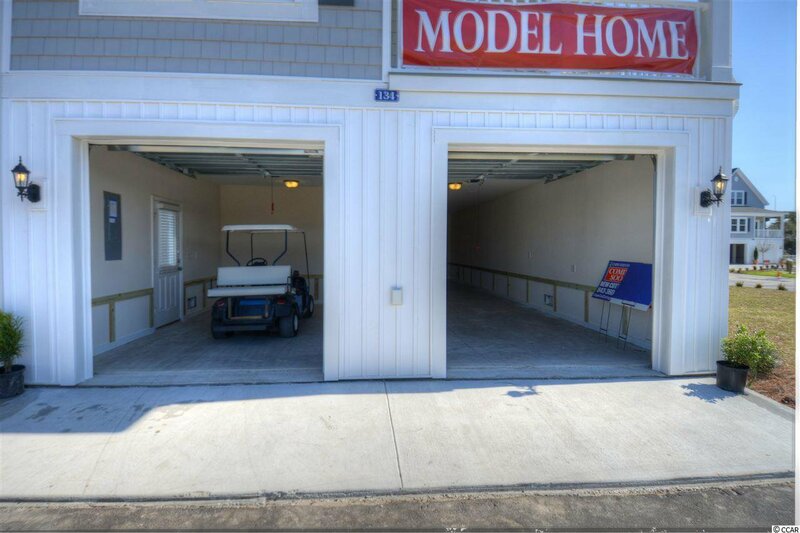 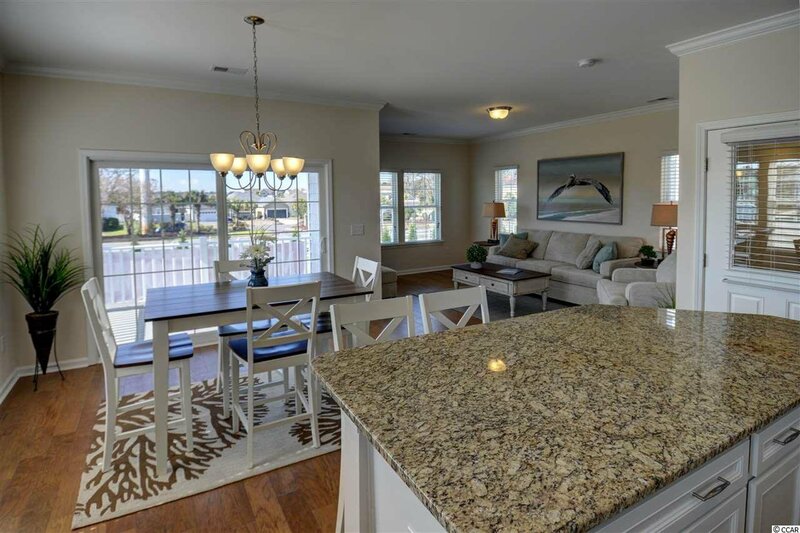 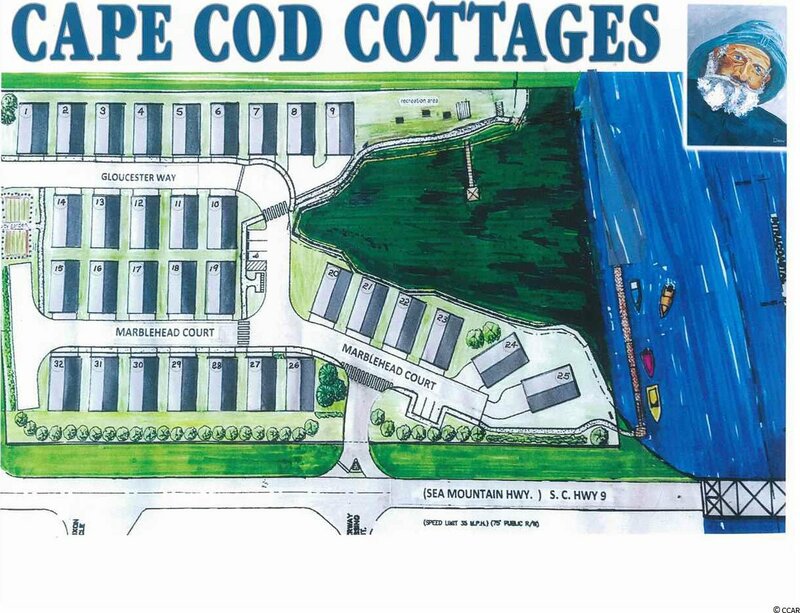 We have done all the work for you, all you need, is to move in and start enjoying the life style at "Cape Cod Cottages on the Waterway" a prime location to call home :) Ask about our Builder Incentives! 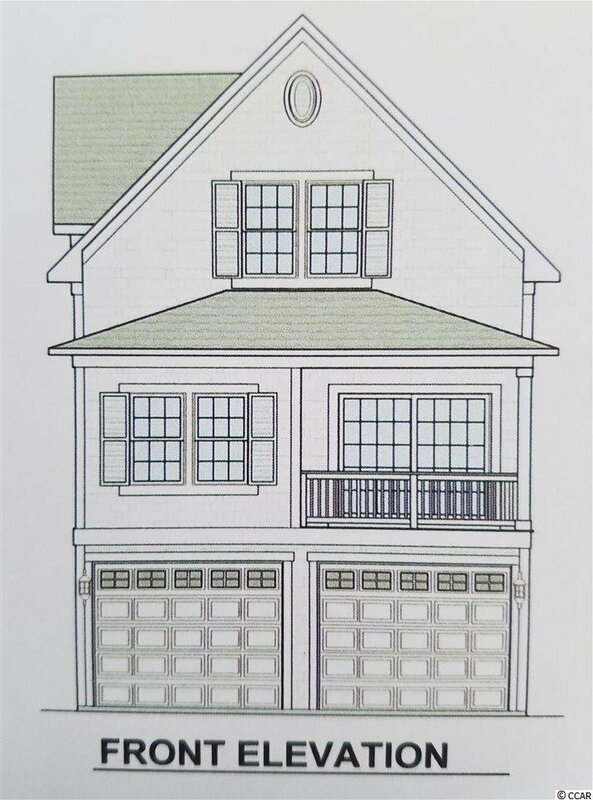 Listing courtesy of Premier Real Estate Marketing , Heather Safrit.